Sometimes we will need help to play and overcome levels in Candy Crush Saga, and here come into play (never better said), the boosters, which can serve us when we are in a situation of trouble or when we have difficulties to overcome some level. If we want to progress in the game, we can buy this help in the Yeti store, and they have a number of loads, which are consumed when we use them. Can you beat Candy Crush Saga without buying boosters or anything else? The answer is simple: Yes, you can overcome it, and in fact many people do. It is possible to completely overcome the game without having to buy anything in the store. How can use the boosters? In the screen that appears before entering a level, some boosters can be activated. For example, if you activate the gelatine fish booster, a random gelatine fish will appear at those levels that are in gelatine play mode. 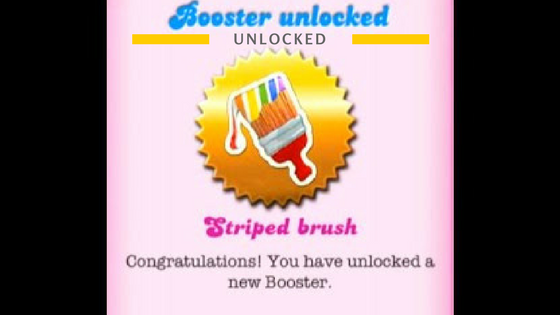 Another booster, like the color pump, makes you start the level with a color pump on your game board. What are all the Candy Crush Saga boosters? Color pump. If you combine this booster with any regular candy, you will eliminate all the candy of that same color. Jellyfish. 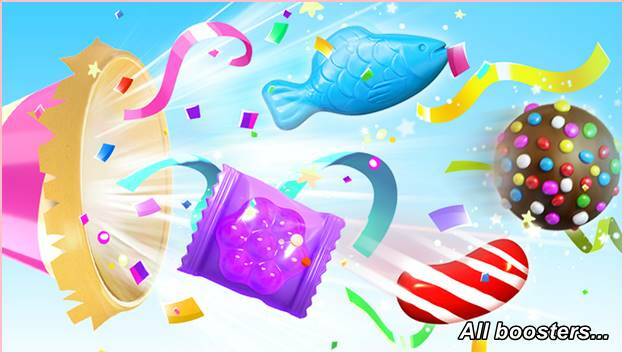 If there are jellyfish on your board and it joins together with 2 or more identical colored candies, the jellyfish booster eliminates jelly from 3 squares containing jelly candies of that color. Coco wheel. You can create three striped candies by rolling horizontally or vertically over your candies. Five extra moves. When your normal movements don’t reach you, this booster is ideal for overcoming the most complicated levels. Lollipop hammer. You can break any candy you want off your game board. Striped and wrapped. You’ll be able to count on a wrapped candy and other stripes randomly placed on the board since you start the game. Free trade. A very valuable booster because with it you can exchange 2 different candies even if you don’t get any combination of 3 or more candies. Freeze-bombs. Five moves will be added to the countdown on all bombs visible on your game board. Lucky candy. Another strategic booster as it can be combined with any other caramel. Suppose you have 2 red candies and one lucky candy, if activated, you can align it with the 2 red ones and eliminate them. Overtime. In the levels where time is timed, you will add 15 seconds more. Sweet tooth. It lets you advance through any candy snacks, even through bombs or blockers that get in the way. 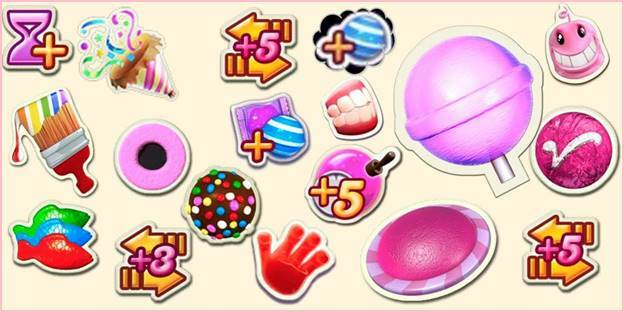 And here we’ve come this far, these are all the Candy Crush Saga boosters that can help you overcome levels; but remember, it’s possible to overcome the game without them and other help. Now, all we have to do is ask you to help us share this page in your social networks so that we can reach more people like you, who are lovers of this fantastic game. Just click on one of the buttons below. Thank you very much!